The Nutrient Lab studies the flows of nitrogen and phosphorus in ecosystems, the consequences of human-induced nutrient enrichment, and ways of removing excess nutrients from circulation in the environment. The availabilities of nitrogen and phosphorus often limit primary production and thus profoundly affect the structure and function of ecosystems. Fluxes of these nutrients also act as media of interaction between ecosystems. The natural cycles of nitrogen and phosphorus have been drastically altered by human activities. One result is the widespread nutrient enrichment of coastal waters, which threatens marine life around the world. The Nutrient Lab studies the factors controlling the discharge of nutrients from watersheds, the role of wetlands in trapping nutrients released from watersheds, and the cycling and effects of nutrients in estuarine receiving waters. The Rhode River watershed and estuary have served as models for studying nutrient flow through linked ecosystems. Since the early 1970s, we have monitored discharges from watersheds of the Rhode River, changes in the chemistry of rain, and responding changes in water quality of the Rhode River estuary. In the 1990s we expanded our research to encompass the entire Chesapeake Bay basin. By comparing discharges from hundreds of watersheds we are discovering the effects of geological differences and agricultural and urban land uses. 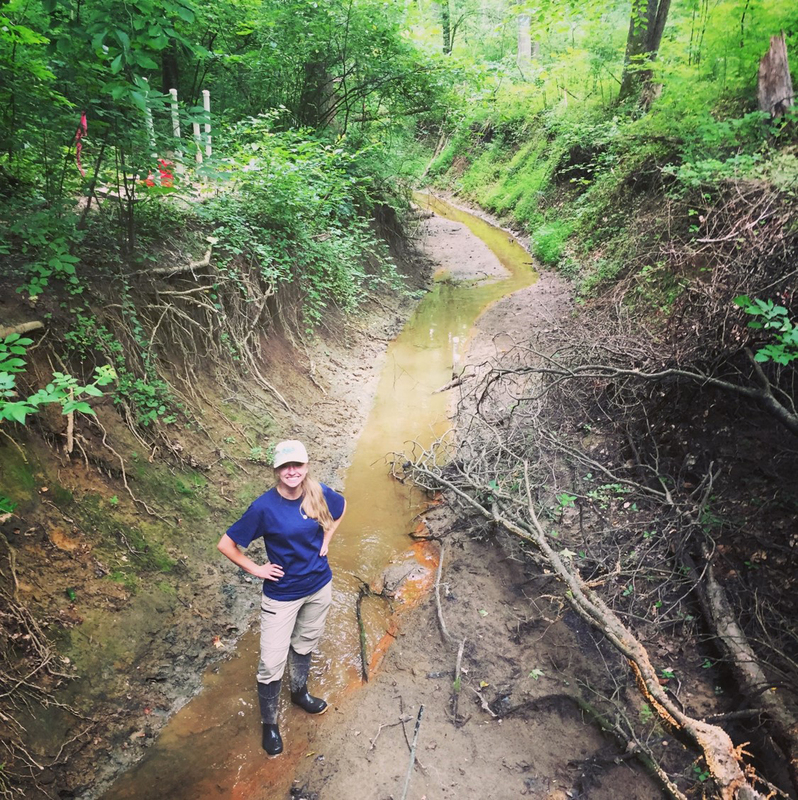 Some of our research focuses on the potential of riparian forests and natural and restored wetlands to remove sediments and nutrients from watershed discharges. We are also exploring the fate of nitrogen and phosphorus that enters estuaries, where watershed discharges mix with seawater.